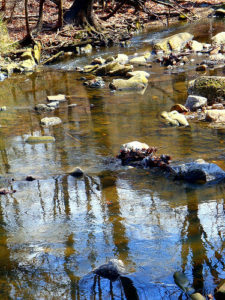 Stony Run, which is a first-order tributary of the Jones Falls Valley, has been partially enclosed, severing the visible connection between these two bodies of water. 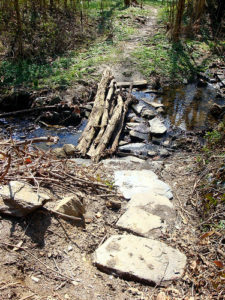 Like the majority of the Jones Falls Valley, Stony Run suffers from a lack of connections – to Wyman Park and to The Johns Hopkins University, which are both easily reachable by foot or bicycle. Storm water runoff and substantial amounts of impervous surfaces have created some environmental deterioration that will require close monitoring. Develop a pedestrian and bicycle linkage between Stony Run and Wyman Park. Continue restoring the health of the river.